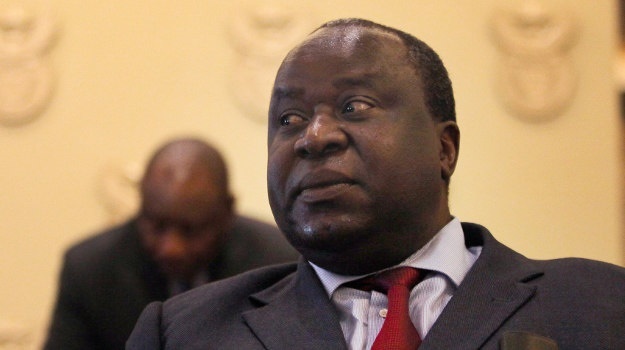 Finance Minister Tito Mboweni on Wednesday announced he had slashed the forecast tax revenue the government will collect over the three years ending March 2021 by R85 billion due to lower forecast growth and unanticipated overdue Valued Added Tax refunds. Together with a weaker rand exchange rate and higher interest rates, this will in turn widen the government budget deficit, increase state debt and is likely to increase pressure on the state’s credit rating, which is already rated as “junk” status by two international credit rating agencies. “We must be frank about the challenges we confront. The quality of public expenditure is often poor and governance problems are often severe, particularly in provincial and local government, and state-owned companies … Distressed institutions at all levels of the public sector are risks to the public finances,” he said in the National Treasury’s medium term budgetary policy statement issued today. Mboweni, who is a former South African Reserve Bank Governor, was appointed as finance minister on October 9, after President Cyril Ramaphosa accepted his predecessor Nhlanhla Nene’s resignation. “In recent months, deteriorating economic performance and revenue shortfalls have contributed to some slippage in fiscal projections,” Mboweni (pictured below) said. 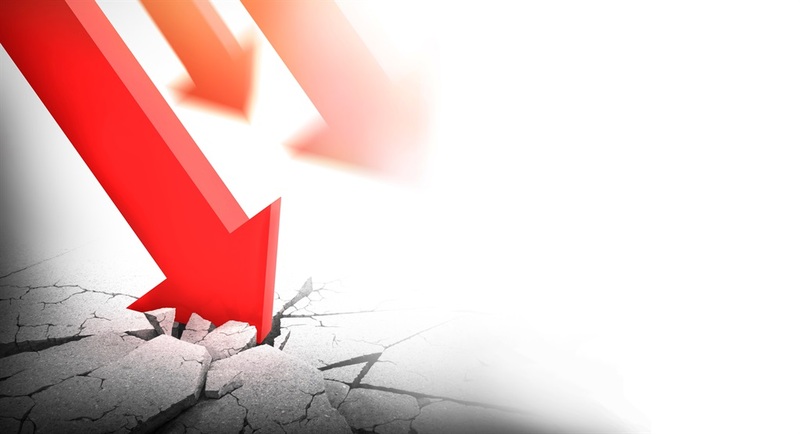 Tax revenue has been revised down by R27.4 billion in the 2018/19 tax year, R24.7 billion in 2019/20 and R33 billion in 2020/21 relative to the 2018 budget, which was presented in February. The key reason for a R27.4 billion in less revenue anticipated for the 2018/19 year is mainly due to R20 billion less in expected VAT revenue and R5.9 billion lower companies tax income. “A backlog of VAT refunds at [the South African Revenue Service], and an underestimation of refunds due, has led to an overly optimistic view of revenue growth. 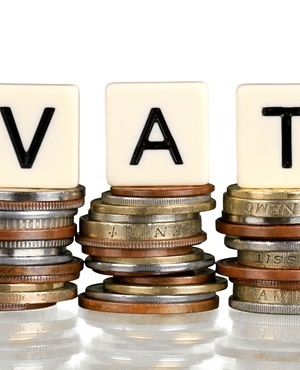 Net VAT collections account for about R20 billion of the in-year revenue shortfall. Two factors account for the revision in net VAT. The VAT refund estimate has been revised upwards by R9 billion, and about R11 billion will be paid out to clear the backlog in the VAT credit book,” the National Treasury said. “The VAT credit book increased from R21 billion in 2013/14 to R34 billion in 2015/16. In August 2017, the Tax Ombud stated that some VAT refunds ‘could and should have been paid earlier’. Sars data suggests that the credit book should normally be about R19 billion if verified VAT refunds are distributed without delay,” the National Treasury added. The National Treasury cut its tax revenue target for the year ending March 2019 from R1.345 trillion to R1.318 trillion, which is up 8.4% from the amount of R1.217 trillion collected in the year ending March 2018. The consolidated budget deficit is estimated at 4% in 2018/19, compared with the 2018 budget projection of 3.6% of GDP. After rising to 4.2%, the deficit stabilises at 4% in the outer year. Currency depreciation accounts for about 70% of the R47.6 billion upward revision to gross loan debt in the current year, the medium term budgetary policy statement said. The National Treasury cut its 2018 growth forecast to 0.7% from an earlier forecast of 1.5% in February due to the recession in the first two quarters of the year. Growth in 2017 was 1.3%. The National Treasury’s 2019 growth forecast was reduced from 1.7% to 1.8% while 2020 growth was projected at 2.1% and the 2021 growth forecast was put at 2.3%. In contrast, the global economy is expected to grow at 3.7% in 2018 and 2019 while the growth outlook for developing economies is forecast to be 4.7% in 2018 and 2019. The National Development Plan had a goal of 5.4% GDP growth but over the past decade GDP growth has averaged 1.8% – well below the level needed to transform the economy, the National Treasury said. “Unemployment remains elevated, and many low-and middle-income households are contending with higher prices for water, electricity and transport. Governance failures and corruption have harmed public service delivery,” the medium term budgetary policy statement said. “The structure of South Africa’s economy is not conducive to high growth or job creation. Network industries – energy, water, transport and telecommunications – need to be modernised. Barriers to entry remain high, making it difficult for small businesses to compete,” the statement said. Earlier this year, a panel of experts was commissioned to investigate mitigating the effect of the VAT rate increase on low-income households. “The panel suggested that six items be considered for zero-rating, while pointing out that targeted expenditure would be more effective in helping low-income households. In response, the government proposes to zero-rate white bread flour, cake flour and sanitary pads from April 1 2019,” the National Treasury said. The cost of servicing government debt is expected to exceed 2018 budget estimates by R1 billion in 2018/19, R4.9 billion in 2019/20 and R7.9 billion in 2020/21. This reflects a larger main budget deficit, currency depreciation and higher interest rates. An estimated 15.1% of main budget revenue will be used to service debt in 2021/22 compared with 13.9% in 2018/19. Gross loan debt is expected to increase from R2.8 trillion or 55.8% of GDP in 2018/19 to R3.7 trillion or 58.5% of GDP in 2021/22, mainly to finance the budget deficit. 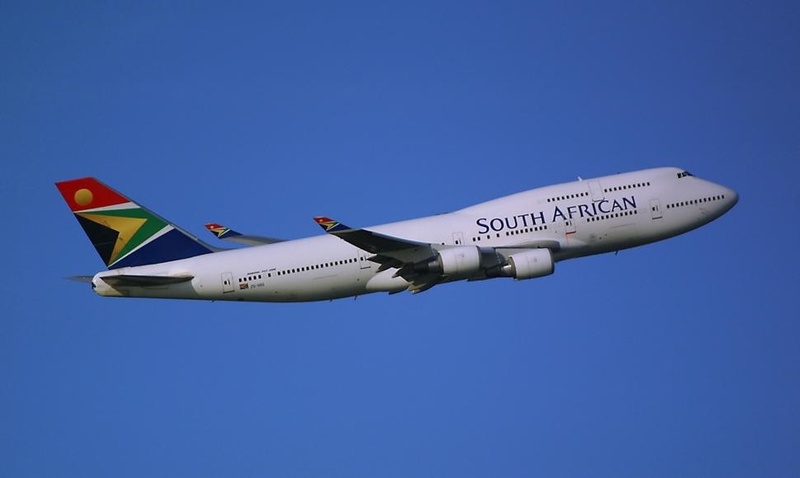 South African Airways will get a R5 billion bailout and the South African Post Office will get a recapitalisation of R2.9 billion. South African Express will receive funding amounting to R1.2 billion. The South African National Roads Agency Limited (Sanral) has government guarantees of R38.9 billion. “There is a risk that this guarantee might be called because the agency is not generating sufficient cash from the Gauteng Freeway Improvement Project to settle redemptions falling due over the [medium-term expenditure framework] period. To prevent this, government has allocated R5.8 billion to Sanral in 2018/19,” National Treasury said. On the topic of the Road Accident Fund (RAF), the National Treasury said that the RAF represented “a potentially large liability”. “Despite a 30c increase to the RAF levy in the 2018 budget, the fund’s liability is expected to grow to R393 billion by 2021/22 from R206 billion at present. The RAF will require additional large increases to the fuel levy in each of the next three years to manage the short-term liability,” the RAF said. 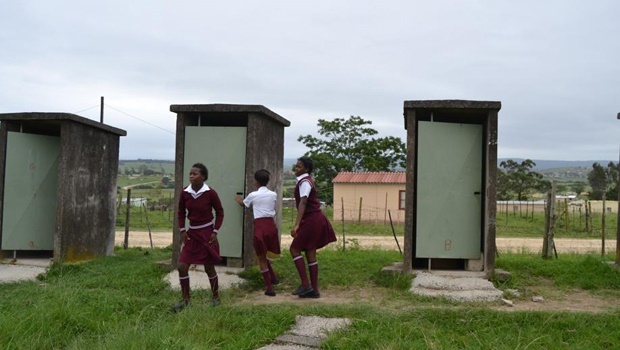 The National Treasury identified as an urgent priority the eradication of pit latrines and improvements in school sanitation. The National Treasury said it was grappling with how to respond to the growing number of municipalities in financial crisis. “In 2018/19, 113 municipalities adopted unfunded budgets, up from 83 in the prior year. In addition, municipalities owe more than R23 billion in arrears, including to Eskom and water boards,” the department said.